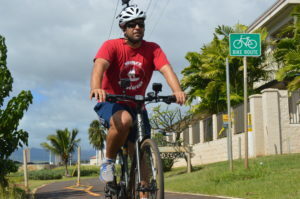 Bad news, Oahu: Our roads are hopelessly overwhelmed by too many cars. Even with rail, we’re doomed to sit in traffic forever, right? The solution that local transportation leaders point to — one that’s been tossed around for years — is to change the daily demand. Spread more trips around. Stagger work and school start hours so that commuters aren’t all jamming the H-1 at the same time. Let employees work at offices closer to home or even at home, if they can. Basically, use our limited road space more efficiently. Removing as little as 5 percent of the cars during rush hour could lead to much smoother, headache-free commutes, experts say. 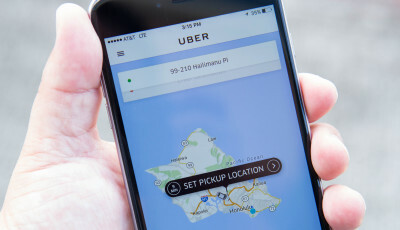 And whenever the discussion comes up, the thousands of students, faculty and staff who commute to more than 175 school campuses on Oahu inevitably get thrown in the mix. 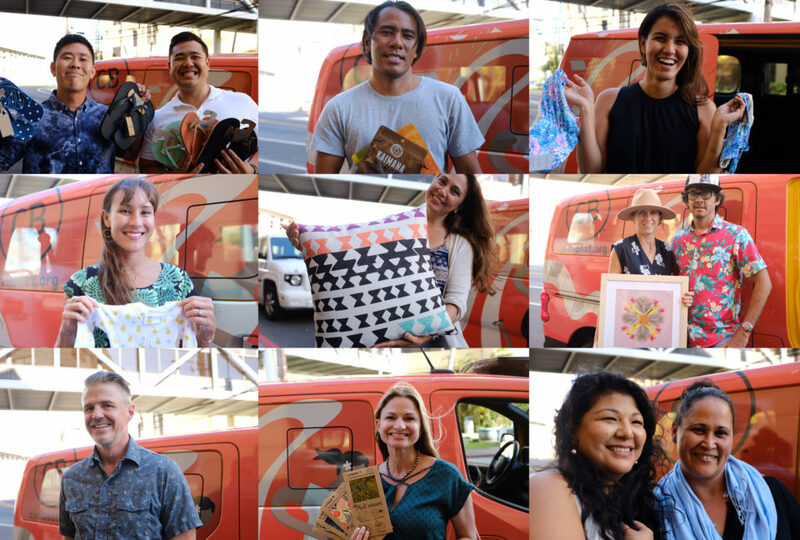 Would staggering school and work hours in central Honolulu ease the commute? This week, some school representatives said they’d consider changing their schedules to help ease congestion. Others said the existing hours can’t be changed. But are some schools more responsible for gridlock than others? 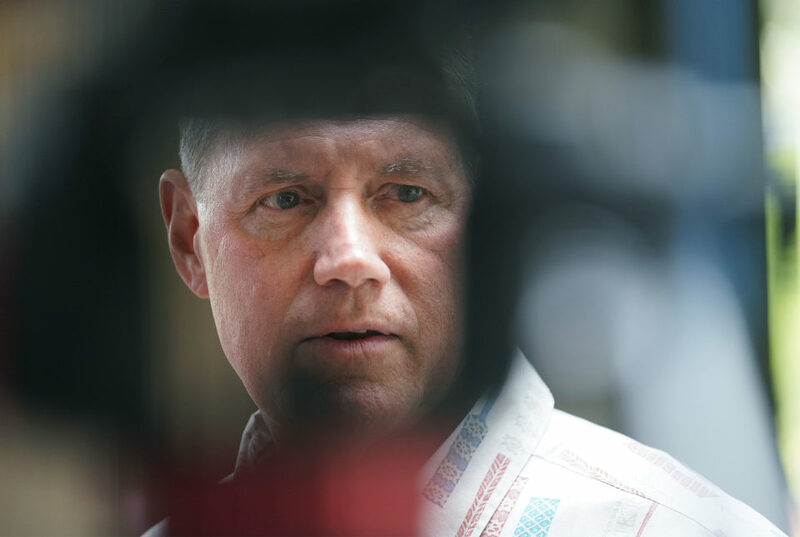 Occasionally, I’ve heard locals lay the blame on the University of Hawaii Manoa, with its approximately 24,000 students, faculty and staff. Officials there point out that the campus already staggers its start times. On average, less than 20 percent of the student body starts classes at 8 a.m., according to Dan Meisenzahl, the university’s spokesman. 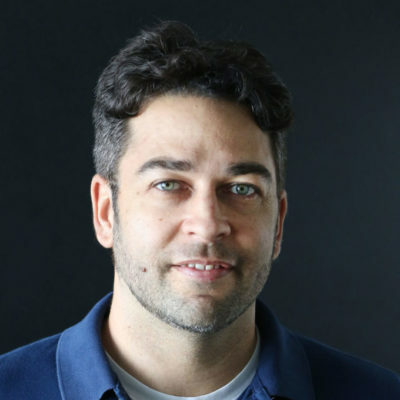 It’s the “poster child” for staggered hours, added Panos Prevedoruros, who chairs the Department of Civil and Environmental Engineering there. The problem, both Prevedouros and Meisenzahl said, is the parking. UH only has about 5,000 parking spots, and only 1,000 of those spots are unassigned, they said. No matter how well class times are staggered, there’s always a morning rush to get those coveted spots. The university does what it can to encourage carpooling, as well as using TheBus and the school’s local shuttle, Meisenzahl said. “We’re definitely open to listening” to changes that might help, he added. Oahu’s 168 public schools, meanwhile, have the largest educational footprint across the island with more than 114,000 K-12 students. That would make them a prime suspect for causing widespread traffic. But a large majority of those students — some 89 percent — attend schools close to home, Department of Education officials say. 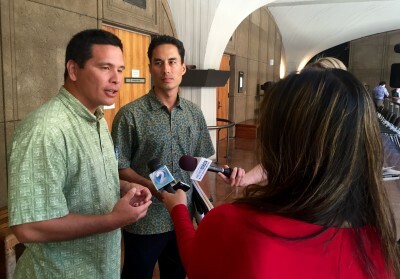 Any traffic those schools cause is usually within a radius of several blocks as families drop kids off and pick them up, according to DOE spokesman Derek Inoshita. Inoshita said the DOE would be open to changes, but he added it would require buy-in from parents. 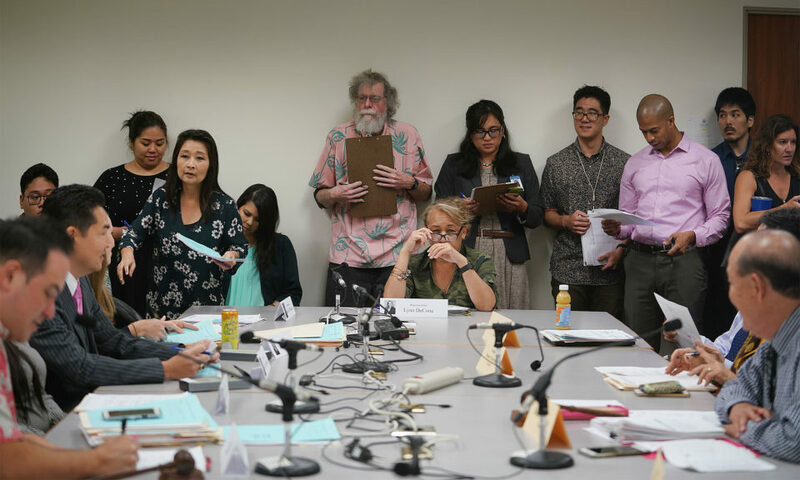 Leaders at the Hawaii State Teachers Association and the University of Hawaii Professional Assembly — the unions that represent DOE and UH faculty — also said they’d be willing to consider some changes to their members’ schedules. 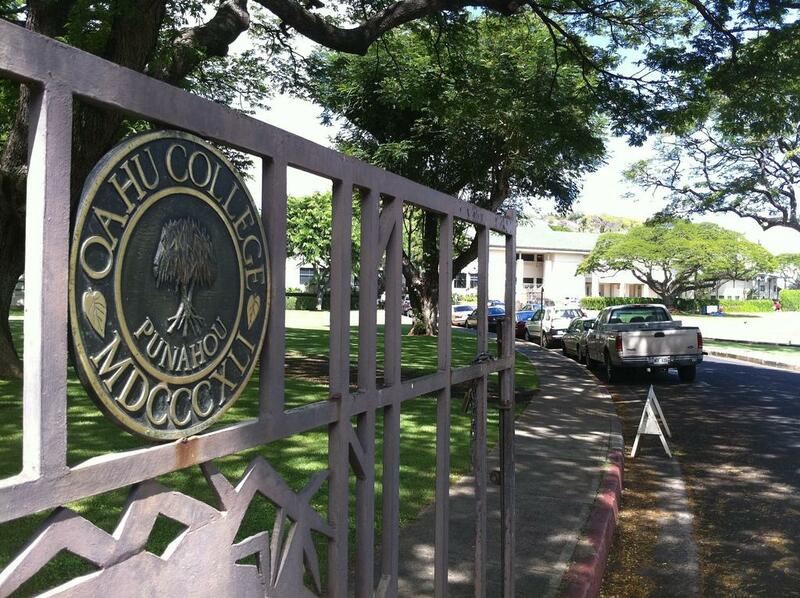 That leaves private schools, which remain in high demand across Hawaii. The data shows that typically 15 to 16 percent of all K-12 students in the islands attend a private school, about twice the national average. On Oahu, those schools attract students from all over the island — so they often have longer commutes compared to most public school students. In Makiki and Manoa, there’s a part of town where the schools happen to be only private or charter institutions — and it sees some of Honolulu’s heaviest traffic. In this triangular area bordered by the H-1 to the south, Punahou Street and Manoa Road to the west and University Avenue to the east, you’ll find Punahou School, with 3,750 students; Maryknoll School, with 1,400 students and Mid-Pacific Institute with 1,580 students. You’ve also got University Laboratory School, a charter with 450 students. 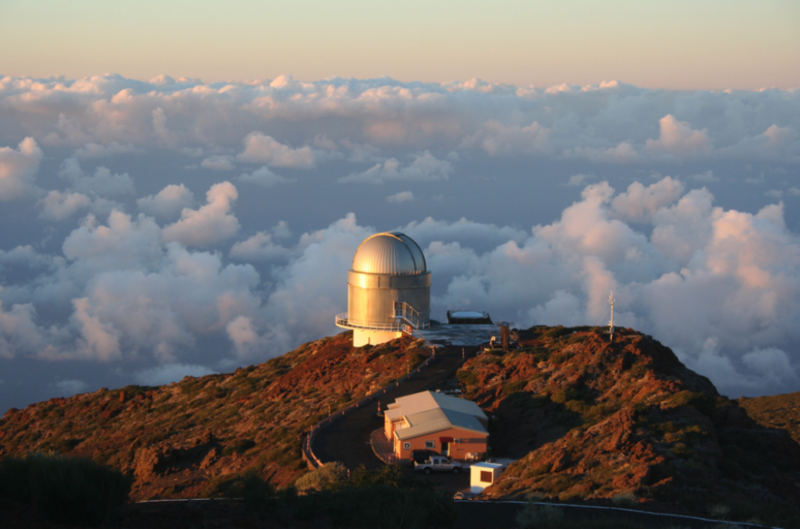 It’s like Oahu’s own Bermuda Triangle for some of the best institutions in the state. And there’s another top-flight school about a mile south of the triangle — Iolani School, with 1,940 students who have to arrive every morning by 7:40 a.m.
State traffic counts show the area around the triangle is also bursting with car trips. 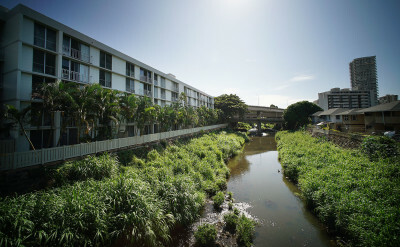 The cluster of private schools like Punahou in the Makiki and Manoa neighborhoods contribute to the morning congestion. 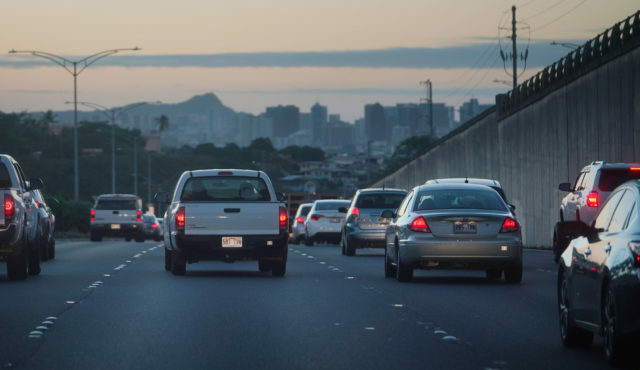 On an average weekday last year, more than 197,000 cars traveled across the H-1 between the Lunalilo and Punahou Street exits, making that corridor among the freeway’s most heavily used. 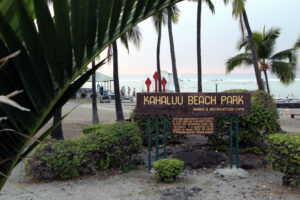 Immediately east of the Punahou exit, the daily car trips dropped to just 76,000 on the average weekday, according to state Department of Transportation data. 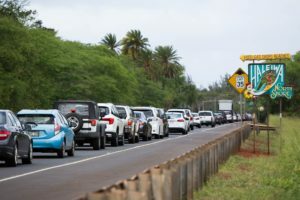 During rush hour this past April, the eastbound traffic counts on the H-1 dropped by about 1,500 cars just past the Punahou exit, the data further shows. In a statement Thursday, Punahou School said its class times start as early as 7:30 a.m. — a practice going back 49 years “for curricular reasons.” It didn’t indicate a willingness to change hours. 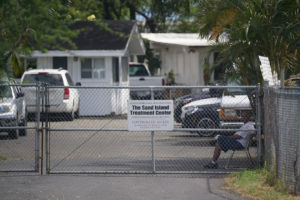 Maryknoll School didn’t respond to a request for comment. Iolani staggers its dismissal hours for high school and elementary students, but they arrive at the same time. ”Right now that’s what we plan on keeping,” said Cathy Lee Chong, the school’s director of communications. 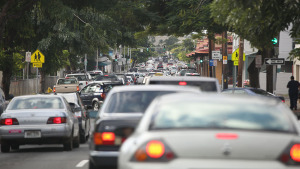 What Would You Pay To Drive During Honolulu’s Rush Hour? 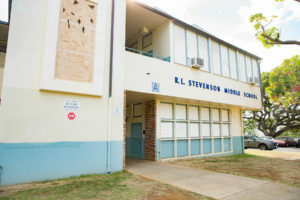 Mid-Pacific does stagger its morning hours, with different start times for elementary, middle and high school students, said Julie Funasaki Yuen, the school’s director of communications. “We know there’s a lot of traffic coming in and out of this area,” Yuen said Thursday. The school aims for those staggered times to help its students’ families as well as neighboring schools, she added. OK, maybe local media beats up on the private schools too much. They certainly can’t take all the blame for the heavy traffic in that corridor. 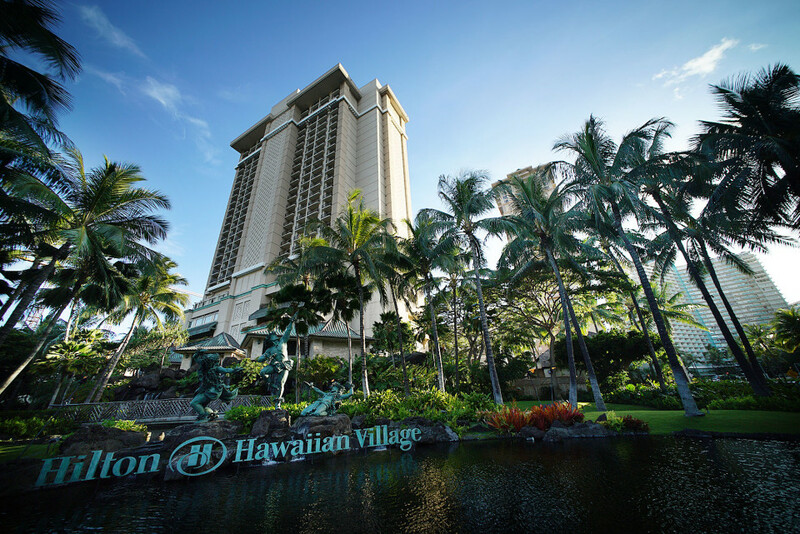 There’s also the Kapiolani Medical Center for Women and Children, Shriners Hospital For Children and various local businesses. The Punahou exit’s design isn’t ideal, either. Drivers have to change lanes as they approach depending on whether they want to stay on the freeway. Those who exit often get stuck at a red light trying to turn left. By contrast, the drivers heading to UH simply loop off the freeway about a mile away from there and flow onto University Avenue. Here’s a bigger issue though — one that multiple sources raised this week: Staggering school hours won’t make a difference if the family members who drop off their kids don’t get the same flexible hours from their bosses. Well, employers are going to have to show more trust in deserving employees if this is going to work. Ed Sniffen, deputy director of the state Highways Division, encourages agency employees to work at the office closest to their home. The state has a flexible working hours policy for its employees but doesn’t keep tabs on how many workers participate. Neither does the city, which also has a “flex hours” program but would have to poll each department in order to gauge the numbers. 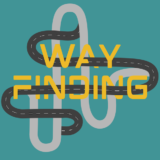 The DOT strongly encourages its 1,300 employees to work at whichever office is closest to their home. He also hopes it sets an example for local industry. 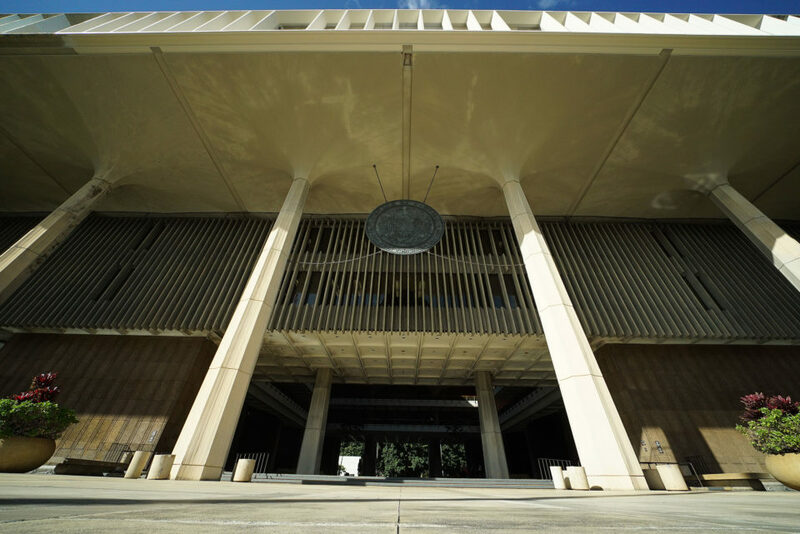 Sen. Lorraine Inouye, who chairs the Senate’s Transportation Committee, plans to introduce a resolution this year that would have the state, county and university systems consider changing their employees’ work schedules to help ease traffic.